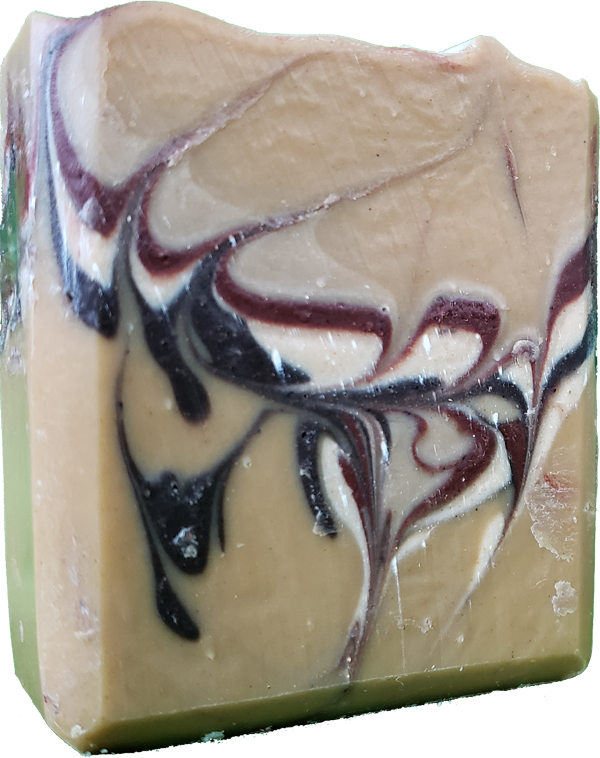 A mild Scrub soap with a luxury mix of oils and butters. For color and slip we have added a small amount of Brazilian yellow clay, pink clay, and kaolin clay. . For the red we have pink clay and powdered rose hip.